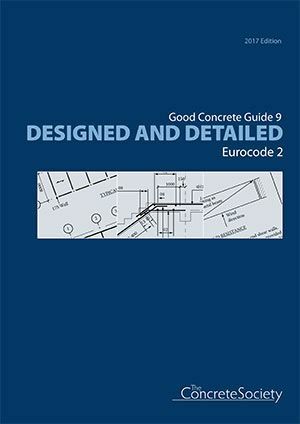 This is a reprint of the 4th edition (2011) with minor amendments relating to changes in Standards. The purpose is to show how to apply the principles of limit state design to Eurocode 2:2004 by means of a simple worked example for a reinforced concrete building frame. The calculations and details are presented in a form for drawing office purposes generally in accordance with British Standards. First published 2009, reprinted with minor revision 2011 and 2017.